Leviton Brand Bakelite Keyless Lamp Socket Cap with 1/8F Thread & Set Screw. Fits bakelte shells #40315 & #40316. 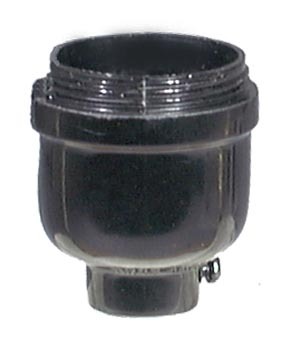 No reviews yet for the Leviton Brand Bakelite Keyless Socket Cap with 1/8F Thread.